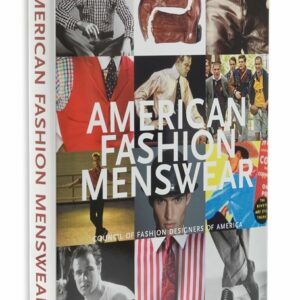 Refine your fashion sense with this essential compilation from TASCHEN’s Fashion Now! series. 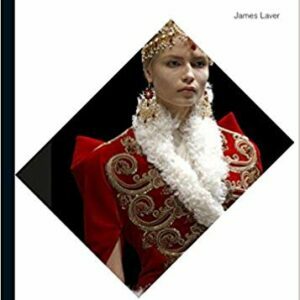 Edited by i-D creator Terry Jones, this book is a comprehensive overview of fashion design around the world and an indispensible work of reference for anyone interested in its future. 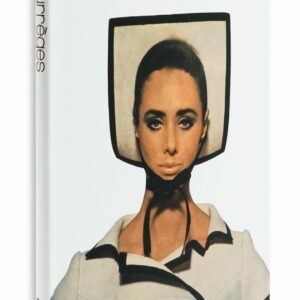 Once dismissed as the decade of foil wallpaper and shag rugs, the 1970s are now being enthusiastically mined for trends from the fashion, music, and literature of the time. The period, which united elements of earlier movements such as Art Deco and Pop, continues to influence today’s tastemakers. African models are discovered at these events—many of them dream of becoming the next Naomi Campbell or Alek Wek. 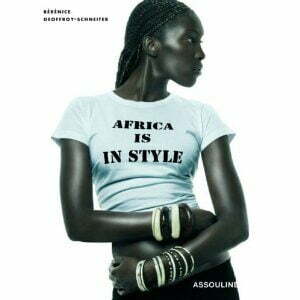 The middle-class and newly rich in Africa spend their money on foreign brands but local brands are trying to catch up, for example the Smarteez designers in Soweto, South Africa, or the Sapeurs in Kinshasa, DRC. 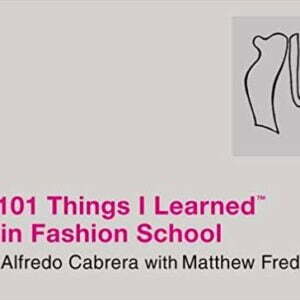 Some of the most talented and internationally successful African designers are Duro Olowu, David Tlale, Gavin Rajah, Thula Sindi, Taibo Bacar, Deola Sagoe, Folake, and Lisa Folawiyo. 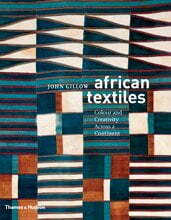 African Textiles is an authoritative survey of textile arts–unique and collectible rugs, tapestries, garments, and much more–from across the continent. 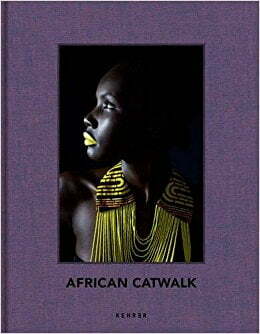 John Gillow has traveled extensively throughout Africa, uncovering the dazzling range of traditional, handcrafted, indigenous textiles from each region. 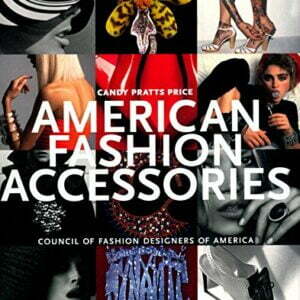 Starting in the 20th century, the American accessory designer looked to Europe and then said, “I can do better.” In a book commissioned by the Council of Fashion Designers of America and edited by Candy Pratts Price, their achievements are revealed: a century of objects of necessity and desire. 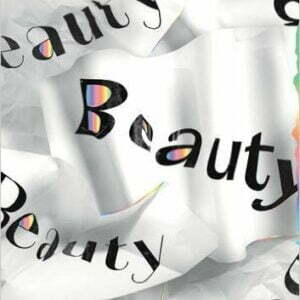 Beauty–the book, born out of Cooper Hewitt, Smithsonian Design Museum's 2015 Triennial of the same name, curated by Andrea Lipps and Ellen Lupton–showcases some of the most exciting and provocative design created around the globe during the past three years. 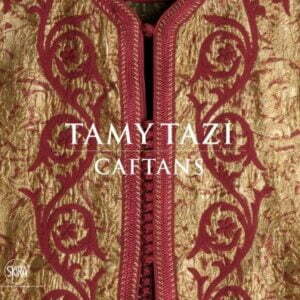 For years Tamy Tazi has applied her unique insights as a fashion designer into restyling contemporary Moroccan clothing, principally by bringing her aristocratic touch to the traditional caftan, along with djellabas, selhams (capes), tunics, and saroual, whether as ceremonial wear or for use in the home. Since 1993 Michael Kenna has visited Calais many times and wandered at length throughout the town, photographing its urban landscapes and its proud industrious heart: the lace factories. On his first visit he met Annette Haudiquet, then head curator of the MusÃ©e des Beaux-Arts et de la Dentelle. 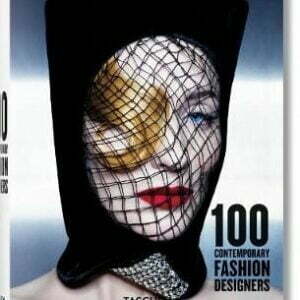 It was during this meeting that the idea for the book Calais Lace, and the exhibition it accompanies, was born. 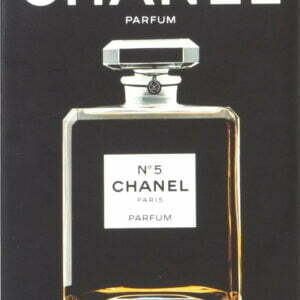 Already renowned for the pioneering spirit she brought to fashion, Gabrielle Chanel rewrote the rulebook for perfumes when, in 1921, she launched a revolutionary fragrance: No.5. 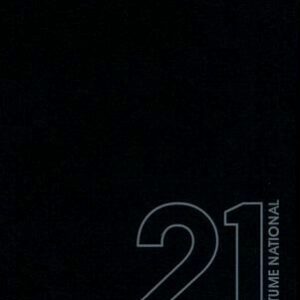 Its uniquely complex composition, which contrasted with the sobriety of its bottle and its disconcertingly simple name, suddenly made all other fragrances seem outdated and gave the world a lesson in modernity. An icon of the 20th century, the world’s most popular perfume laid the foundations for the style that was to distinguish all Chanel’s fragrances. 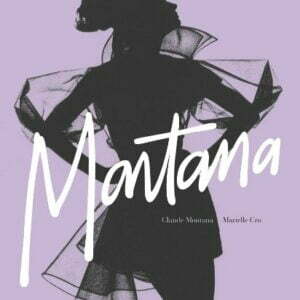 The Montana woman embodied an extraordinary new image: razor- sharp tailoring and strong silhouettes with dramatic proportions and masculine lines, enlivened by an astonishing mix of detail and bold hues. Materials, colors, and cut were all vehicles for Claude Montana’s effervescent genius, and it was the Lanvin period in the early 1990s that marked the absolute high point of his creativity. 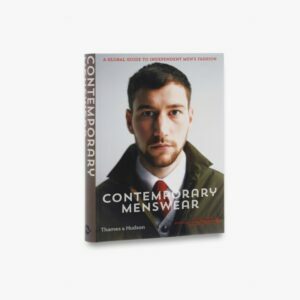 The architecture of contemporary fashion. 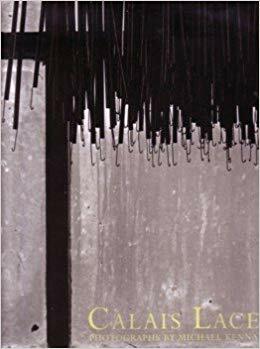 Graduating from the Brera Academy of Fine Arts (Milan), in 1982 Ennio Capasa traveled to Japan, where he worked with Yohji Yamamoto, before launching his first pret-a-porter line for women in 1987, under the label Costume National.